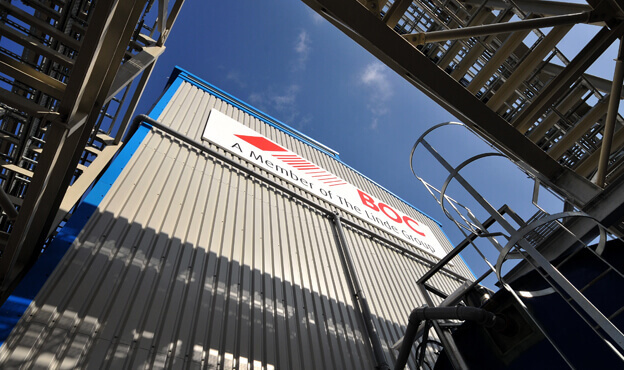 Spencer Group were appointed as Principal Contractor to carry out infrastructure installation works for the new dissolved acetylene plant substation and associated works at the BOC depot at Immingham in Lincolnshire. 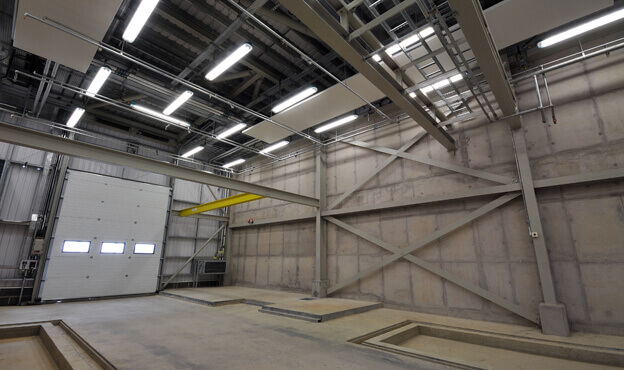 Spencer were heavily involved in developing the civil engineering requirements for the site, including several roadways and structures, as well the electrical and mechanical services to serve site infrastructure. As Principal Contractor, Spencer Group were responsible for the installation of security fencing, site roadways and a road bridge to connect the existing site. 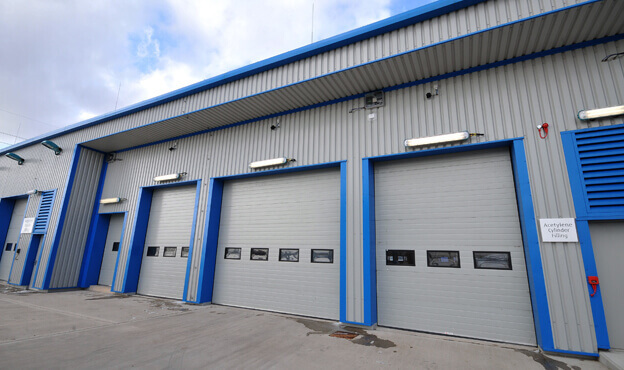 We also constructed all the associated structural buildings, which included a generator, cylinder & bundle filling building, amenity facilities and a cylinder exam shop, all complete with access points, roller shutter doors, sumps and lifting beams. The associated works required for the successful completion of this project included the installation of all civil works for the site, structural steel work, mechanical and electrical services, rainwater harvesting collection and distribution systems. Spencer Group completed all design and construction works on time and to budget, in line with the necessary EU Standards, including the construction of an independent substation, the design and construction of permanent road infrastructure, reinforced concrete foundations to support all the major vessels and steel structure, cooling water systems and oily water drainage systems. Throughout the lifecycle of the project, Spencer Group worked closely with German and Austrian Project Managers, overcoming language barriers to deliver a successful project. This involved submitting all formal design and contractual documents in German (the client’s native language).